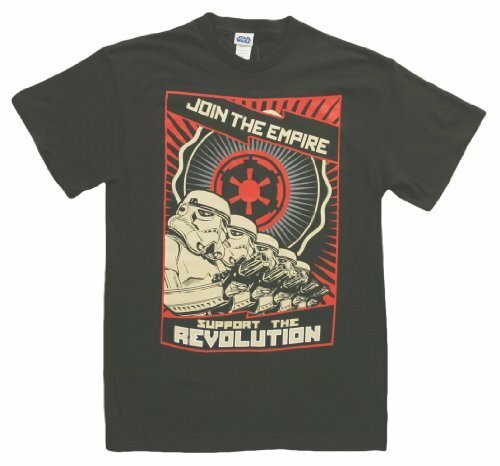 Encourage others to join the Dark Side with these fun Empire-themed shirts. The logos look like old-fashioned Cold War propaganda poster prints, complete with patriotic poses and stark color schemes. 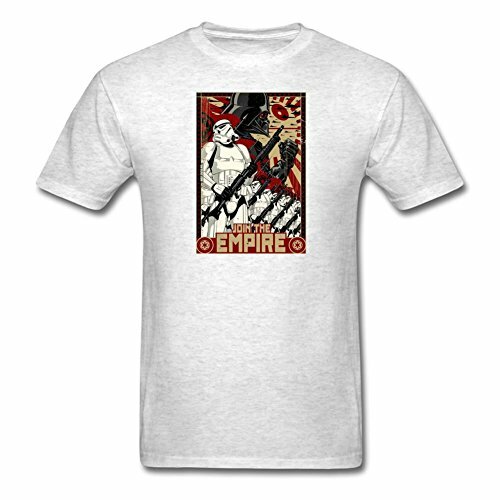 Join the Empire (Stormtrooper) is done in shades of Communist red, tan, black, and white. 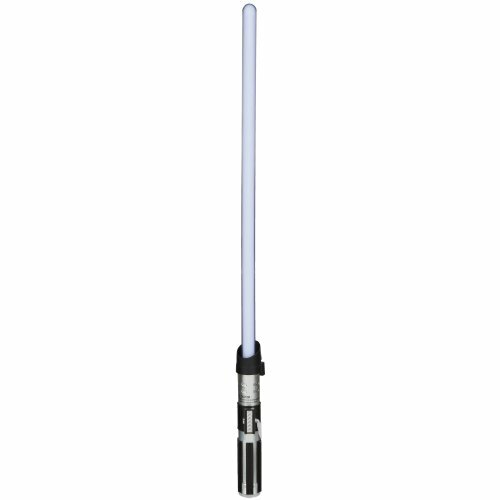 It features a faithful Stormtrooper looking up to his idol, Darth Vader. This is a ringspun cotton tee, shown here in heather grey but available in 5 other colors. 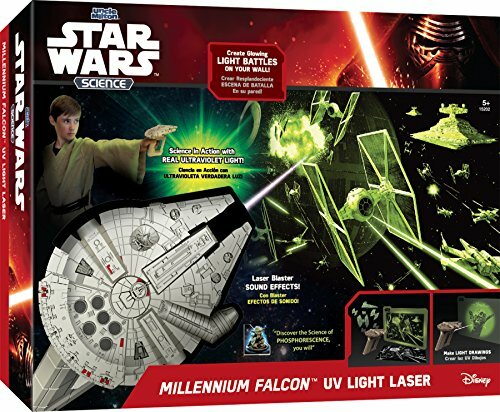 Join the Empire (Vader) features silhouetted Stormtroopers marching before a red-tinted Darth Vader with an Empire logo in the background. 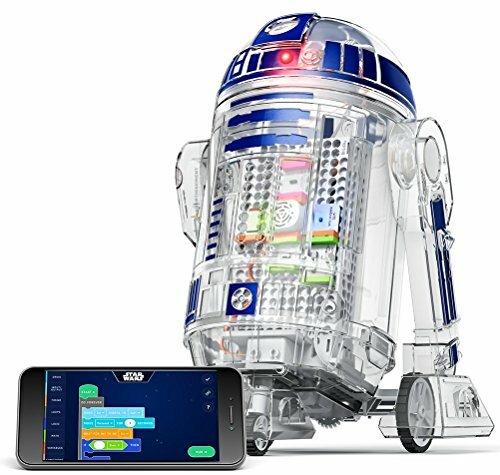 Text JOIN THE EMPIRE is shown in bold font below. This is a 100% lightweight cotton tee in grey. 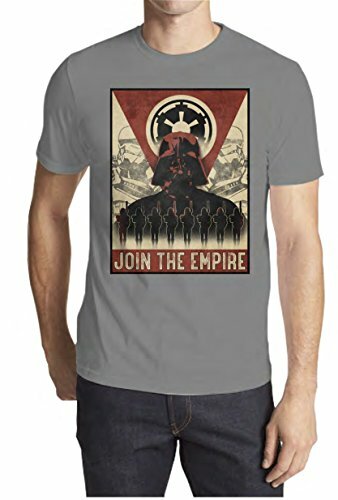 Support the Revolution is another great poster-style design that encourages joining the Empire. Stormtroopers stand at attention in this red, black, and white stylized design. This pre-shrunk 100% cotton shirt is shown in black, available in 4 other colors.